Oslo’s unexpected May snowstorm may have put a chill in the air and bucket loads of white stuff on the ground, but Cantus still sung beautifully. Norway’s new Hollywood singing stars seemed to be taking fame in their stride as they performed songs from their new album Northern Lights; their first for Decca Records. 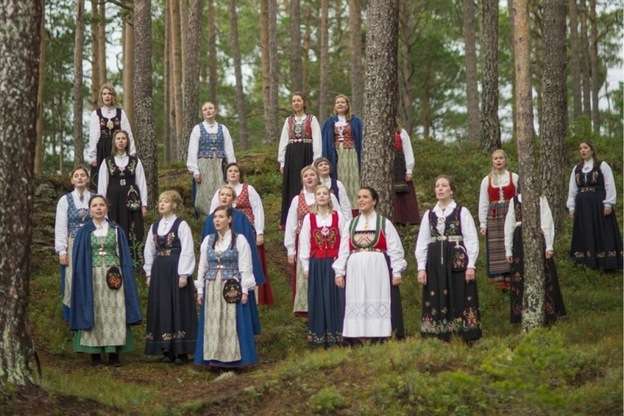 From humble roots in rural Trondheim, this all female choir has been melting Norwegian hearts since 1986 with their haunting melodies inspired by traditional yoik singing of the Sami people from Lapland. It is perhaps the perfect musical description of Norway, a form of singing which mimics the sounds of nature. 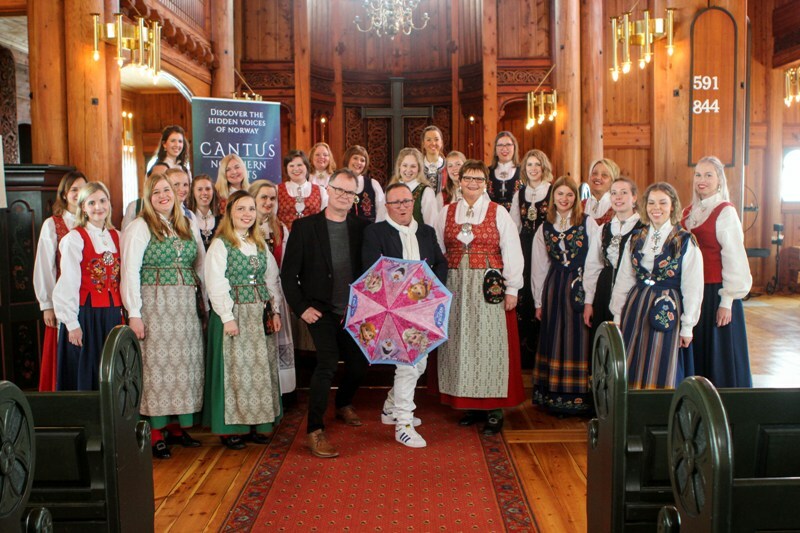 But it was through Frozen, one of the biggest box-office films of all time, that brought Cantus’s Sami sounds to the rest of the world. Not only did it catapult Cantus to global ears, but it increased visitors to Norway by over 20%. Visitors who are Frozen fans and tourists keen on experiencing Norway’s spectacular landscapes. 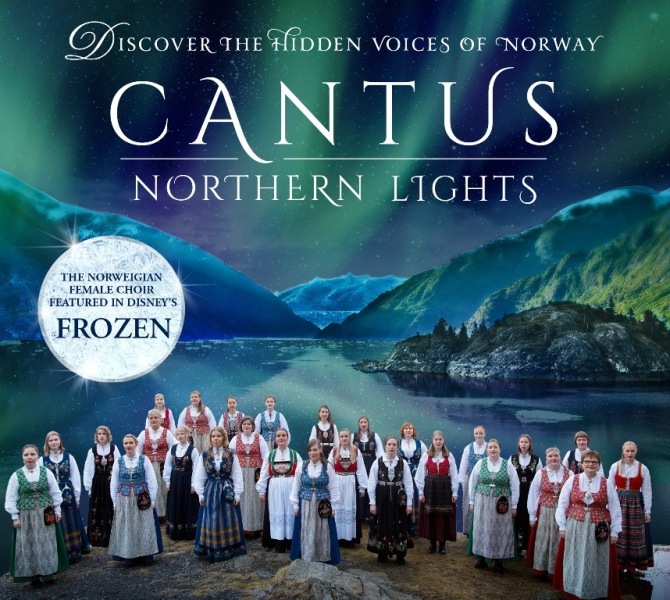 Frozen’s producers were in Norway researching background for the film when they stopped for fuel and picked up some local CDs for the journey One happened to be a Cantus album and as they listened and Norway’s spectacular scenery passed by, they knew this type of singing had to feature in the film’s opening sequence. The rest is history. Written by composer Frode Fjellheim, Vuelie’ – or ‘Earth Song’ gives Frozen its Lion King moment, and takes its rightful place as Northern Lights’ lead track. .At the helm of Cantus as conductor and Artistic Director is Tove Ramlo-Ystad, a lady whose passion for Norwegian musical heritage is all too evident. Cantus is made up of students, nurses, hairdressers, lawyers and architects. Everyday women who put their day jobs to one side for a few hours to sing in the choir And here they were in Oslo’s charming Holmenkollen Chapel, all 32 of them, dressed in traditional Bunad dresses and singing their collective hearts out. It was hauntingly atmospheric and note perfect, despite the deepening snow drifts outside. Tell me more about Northern Lights and Cantus. 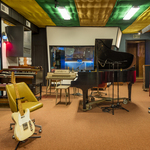 The album was recorded in Trondheim, and produced by Jon Cohen, who has 21 top five classical albums (including 14 number ones) and 17 Classical Brit awards to his name. Northern Lights will be released on 12th May 2017 ahead of National Day of Norway on 17th May 2017. I Love meet and greet provides valet parking at Gatwick, Heathrow and Stansted airports. Prices for one week’s parking at Heathrow from £98.98. 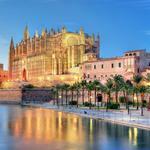 visit: .